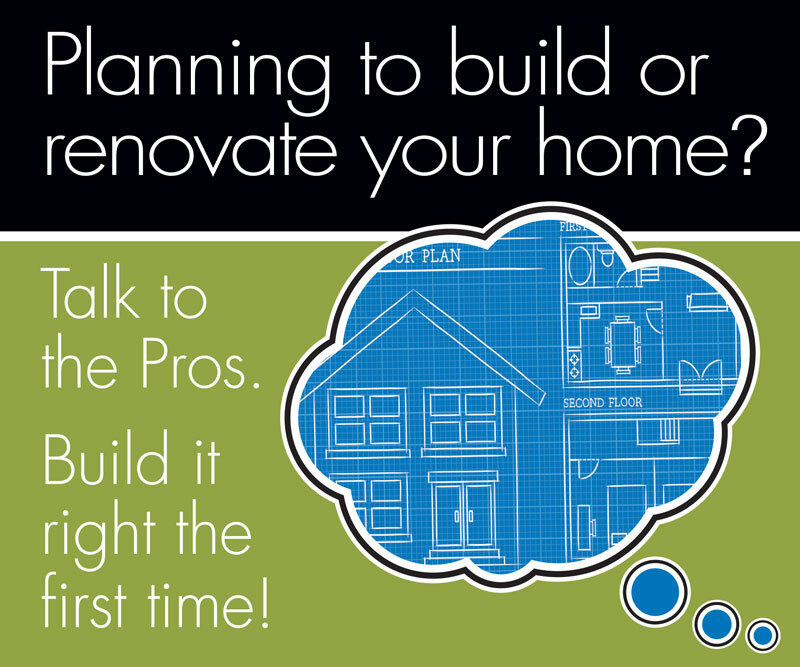 We are the oldest R-2000 Builders in Nova Scotia, with a 55 year record of excellence in house building. An equally important part of our business is high quality renovations, large and small. We seek out customers who are well informed, and smart enough to pay a little more for a lot more. Mike and Tom have a combined 95 years of experience in house building and renovation excellence.